Maris H. Blechner, M Ed, LCSW, is a well-known and well-respected educator, consultant, and motivational speaker who has spent many years in the child welfare field, as an adoptive parent, agency Executive Director, and wide-ranging speaker and trainer. She is now doing independent work, and finds that she has a great deal to offer. 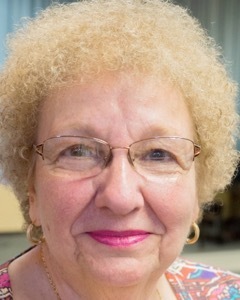 Whether teaching at a social work school, training foster and adoptive parents, helping agency staff with tough cases and doing advanced training for them, or doing a lunch or dinner speech in many venues, helping caregivers of all types learn to take care of themselves, Maris is ready to work. Click on the button below to download Maris' most current resume, which helps reflect who she is today.